Right now, Aadhaar card is certainly the strongest identity proof in India. It contains various details of a person like name, address, mobile number, and most importantly the image. 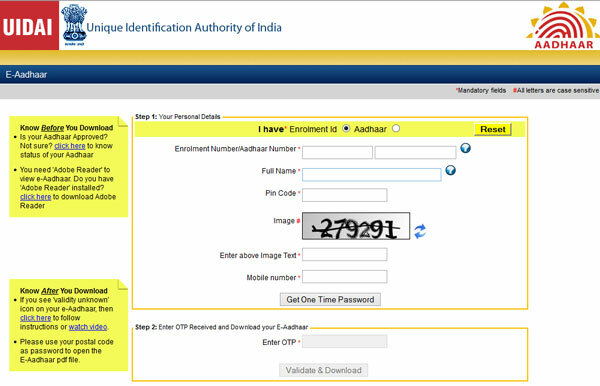 The 12-digit aadhaar number which it contains, in unique for every citizen. The aadhaar card is issued by UIDAI (Unique Identification Authority of India). It is an agency which is authorized by the government of Indian to provide aadhaar cards to all the citizens in the country. Like other states of India, the application process is simple and quite same for Bishnupur, Thoubal, Imphal East & West, Senapati, Manipur. The detailed process is mentioned below. 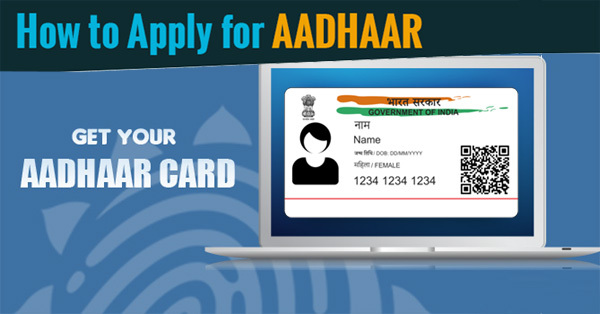 Visit the official website for aadhaar card application, http://uidai.gov.in. 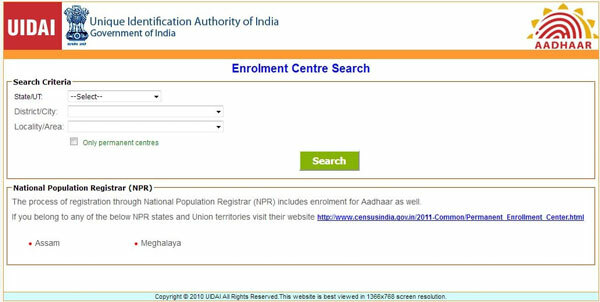 Find the option ‘Aadhaar Online Services’ on the homepage and then click on ‘Locate Enrolment & Update Centers’. Now choose the State, District, Sub District, & Village/Town/City accordingly. Enter the verification code correctly in the box below and hit the search button. You will find the list of all aadhaar enrolment centers near you. Click the one nearest you and book an appointment online. You can call them to book an appointment too. If you want to visit them after checking their address online to book an appointment, you can do that too. Now, for the application form, you can visit the center and ask for the application form or you can download it from the link https://uidai.gov.in/resources/enrolment-docs/downloads.html and take a print out in A4 sized paper. Fill up the form with correct information and attach all required documents with it and visit the aadhaar enrolment center at the time of appointment. Don’t forget to take the original documents with you for verification purpose. Submit the form. The executive will ask for the originals to verify your documents. After completing the verification, the executive will capture your finger print impression and retinal scan. Then, your photograph will be captured for the aadhaar card. Final submission of your form will be done and you will be provided an acknowledgment slip which can be used later to check the status of your aadhaar card. Proof of Identity: Driving License, PAN card, Ration card, Passport, etc. Proof of Address: Voter ID, Passport, Ration Card, Bank Passbook, etc. Proof of Birth: PAN Card, Birth Certificate, Passport, etc. Proof of Relationship: Job Card, Passport, Pension Card, etc.